The 28-year-old up-and-coming artist, real name Blaine Cameron Johnson, was a passenger in a taxi taking him to the event at Keele Students’ Union in Staffordshire. Keele Students’ Union said in a statement: “We are deeply saddened to hear the tragic news that Cadet passed away en route to Keele in the early hours of this morning. 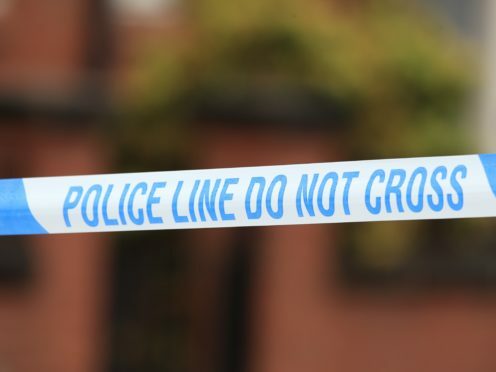 Staffordshire Police appealed for witnesses following an accident in Newcastle-under-Lyme, but would not confirm the identity of the man who died. “At just before 1.30am this morning (Saturday) police were called to reports of a two-vehicle collision involving a silver Toyota Prius and a red Vauxhall Combo van,” they said. The festival had said: “The proclaimed ‘Underrated Legend’, Cadet stepped into the music scene during the second half of 2015 with a hard-hitting freestyle reaching over half a million views in just a few months.